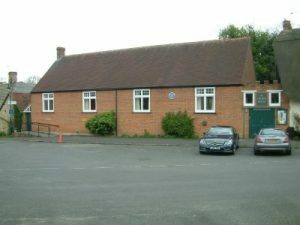 The church is privileged to own a Hall a few hundred yards along the High Street from the church. The facility is a focal point for the village, as well as the location for many of our church activities. Additionally, many community groups in the village make use of Church House for their clubs and social events. It is available for hire for meetings, receptions and small parties. There is a large main hall and stage and/or separate, smaller meeting area and kitchen.